Shirley comes to us from Westchester County, New York. She took up the guitar over 10 years ago, and hasn’t been able to put it down since. Shirley has experience teaching kids and adults in styles ranging from rock, pop, metal, to classic acoustic songs! She is a very patient and knowledgeable instructor, and enjoys inspiring her students through guitar. 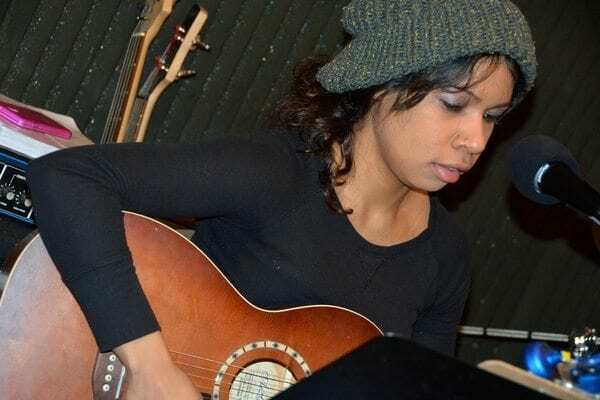 She looks forward to helping you achieve your goals in music at NYC Guitar School!